to thrive in their relationships! After working as a news anchor, talk show host and award-winning manager at a news-talk radio station for 27 years, Debbie began her faith-based podcasts in 2008. Debbie interviews pastors & Christian authors like Pam Farrel, Kathi Lipp, Stasi Eldredge, Gary Chapman & more. 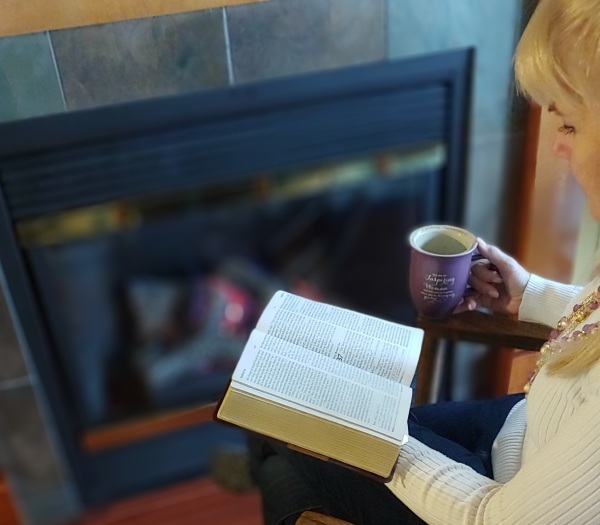 She also offers her own Bible guidance to equip women who are facing personal challenges or marriage difficulties..
Debbie founded the vibrant women's ministry called Squadron of Sisters in 2010 in Bellingham, WA. The ministry provides free, online daily devotionals for wives, weekly youtube encouragements for wives, and weekly meetings in Bellingham where women gain Bible wisdom to help them grow closer to Christ and to help them thrive in all their relationships!.